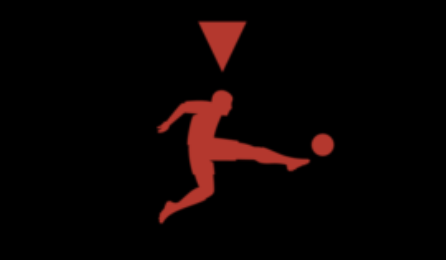 October 23 – Germany’s DFL will kick off its first esports league, the VBL Club Championship (Virtual Bundesliga), on the EA Sports FIFA 19 platform in January next year. Bundesliga and Bundesliga 2 teams have until December 21 to register teams. 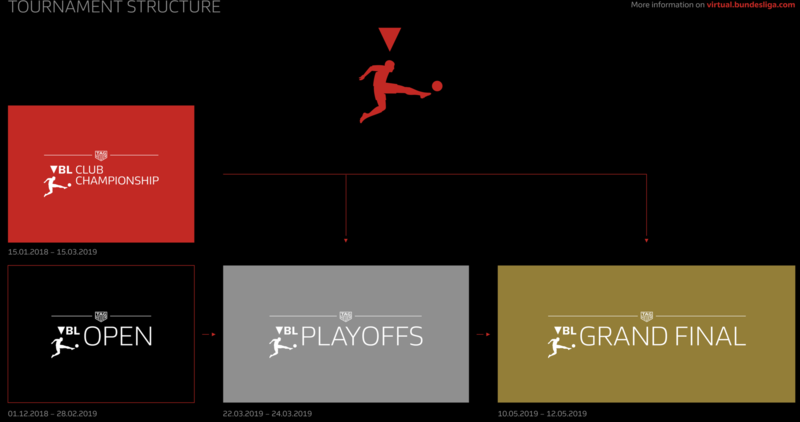 The new league will complement the established TAG Heuer Virtual Bundesliga which is played for by individual players. The club competition will see club-nominated squads of between two and four players, with each club playing each other once. Matches will be played online with one match each week produced for TV and played in a studio. Each fixture consists of three single games. Two will be played in one-on-one mode: one on the PlayStation 4 and one on the Xbox One. The third game will be played in two-on-two mode on the console chosen by the home club. The competition will be open to all clubs and will not be divided by division – all clubs start on the same level. The league will run through to mid-March. The DFL was the first professional football league to launch its own eFootball competition, the VBL in partnership with EA Sports, in 2012. It was the first competition to be integrated directly into the EA Sports FIFA game series and now has more than 150,000 participants. Of the Big 5 European leagues, the DFL joins the France’s eLigue1 (in its third season) and the just announced ePremier League in launching club esports competitions.